Within the first year after the passing of a loved one, mourners and their family gather at the gravesite for a ceremony called the unveiling, the placing of the tombstone. At this event, a grave marker is put into place and the monument is formally dedicated. There are a variety of specific customs that revolve around the gravesite to honor the person who is now deceased. While it is not necessary for a rabbi to lead the Jewish unveiling service, Rabbi Jason Miller will add some beautiful ritual to the ceremony. Rabbi Jason will create a custom unveiling program as a memorial tribute to your departed loved one. This also makes a nice keepsake for your family and friends in attendance at the unveiling. 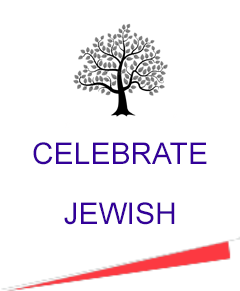 Contact Rabbi Jason to arrange for his participation at your loved one’s unveiling ceremony. Rabbi Jason Miller is available to officiate at Jewish funerals. He has officiated hundreds of funerals since being ordained in 2004 at the Jewish Theological Seminary of America (Conservative). Rabbi Jason takes the time to meet with the bereaved family and listen intently to their stories of their loved ones. He then crafts a beautiful eulogy that appropriately and respectfully sums up the life of the deceased. 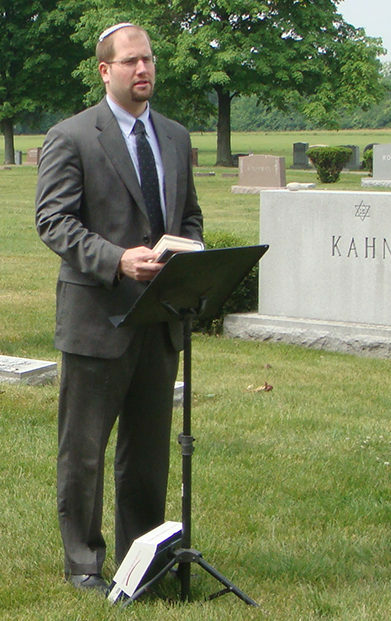 Rabbi Jason will officiate at graveside funerals as well as chapel funerals. Contact Rabbi Jason to arrange for his participation at your loved one’s funeral.